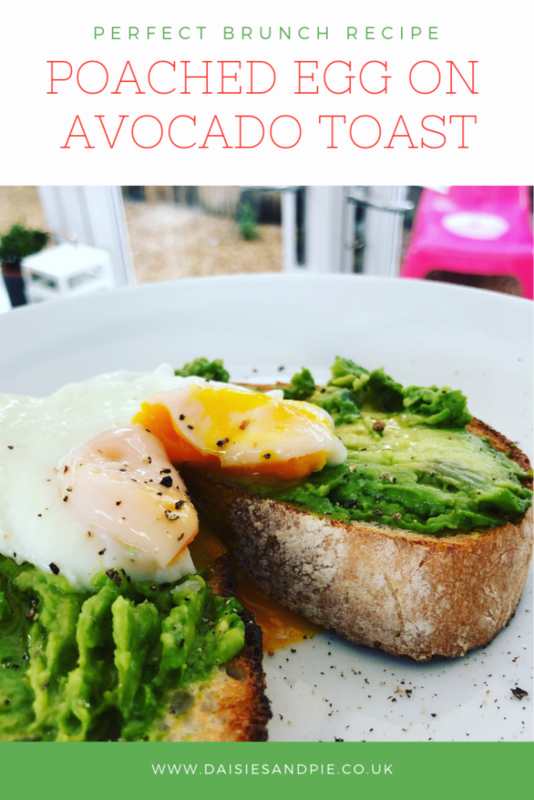 Poached egg on avocado toast is a total favourite when it comes to brunch and it’s super simple to make too – yes, even the poached egg! Boil the kettle - then take a small saucepan and half fill it with the boiling water, add a pinch of salt - put it over a low heat so the water is just boiling. Take a spoon and stir the water to create a spinning action. Break the egg into a small cup and lower into the centre of the pan of water - the spinning action of the water will wrap the egg white nicely around the yolk as it cooks. Just leave the egg alone now to poach. 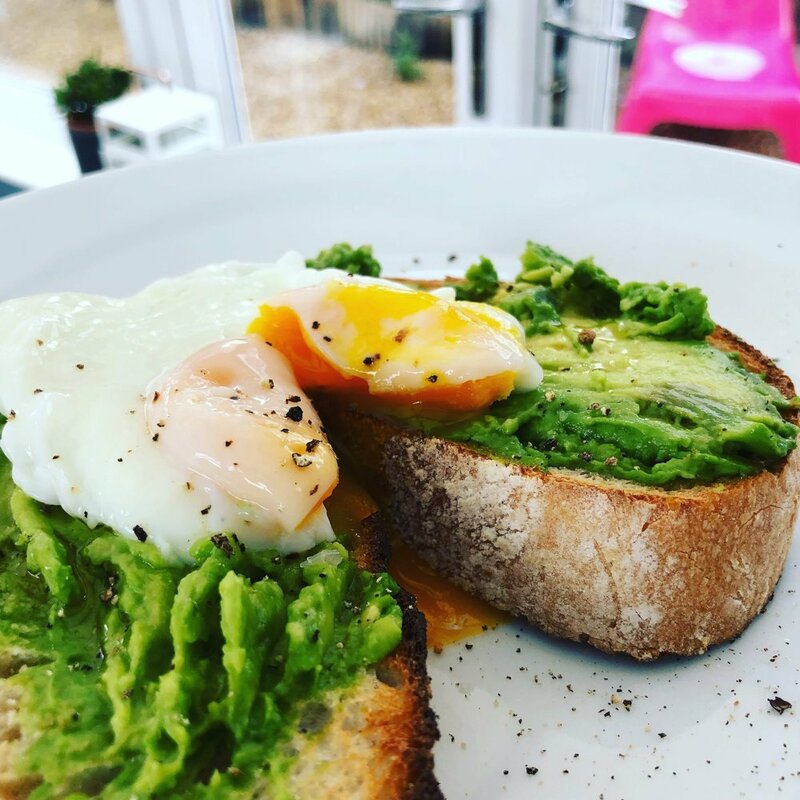 Whilst the egg poaches, toast the sourdough bread and mash half the avocado onto the toast with the back of a fork - drizzle over just a little olive oil. When the timer goes gently lift the egg out of the pan of water with a slotted spoon - making sure it's cooked to your liking - if not pop it back for a few more seconds. Place the egg onto a piece of kitchen paper and gently pat dry then place on top of your avocado toast. Season with sea salt and cracked black pepper and eat straight away. We think this goes great with a glass of fresh orange juice maybe a side of oven blistered baby plum tomatoes. You could also add just a sprinkling of red chilli flakes or drizzle of hot chilli sauce.